Dovo - Stork Embroidery Scissors, 3 1/2 inch (202353). 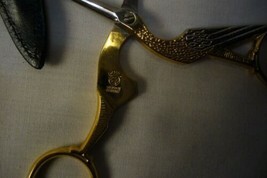 Unique, fully forged embroidery scissors in shape of a stork. Extra sharp tips. 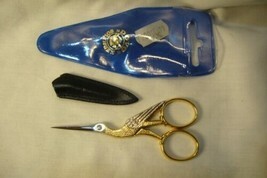 Overall length: 3 1/2" Blade length: 1"